Designing a memorable logo is important for famous companies and that’s why they obsessively think before creating their ones. Here you will see some of the most popular emblems and their hidden meaning. The logo, consisting of 3 concatenating ovals, was finaly accomplished and introduced for the company’s 50th anniversary in 1989 after 5 years of progression. The symbol behind the logo is quite simple. If you look careful you will see the “heart” of the company overlapping the “heart” of the customer. This represents the perfect trusted relationship between both sides. Both hearts put together form kind of “T” which is the first letter of the brand. According to some people you can see every letter of “Toyota” in the logo. Due to the great taste of Swiss chocolate inside and the eagerness to open the package, it’s hard to notice carefully the logo. Everyone sees a mountain but there is much more hidden inside – outline of a bear. You can also notice the animal in the coat or arms of Bern, the Toblerone’s hometown. The one of the most famous fast food restaurant – Wendy’s also has a secret meaning of its logo. 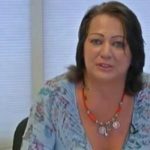 If you take a deep look at Wendy’s collar you will read “mom” – written word of the button and the wrinkles. This highlights a home-cooked feeling in every personality. Some people will say it’s coincidence. What do you think? Is it? Due to the fact that Dave Thomas named the rеstaurant like his daughter, it is quite possible to try to implement a sense of coziness to customers. Baskin Robbins is the largest ice-cream chain, most famous for its 31 flavors. The pink and blue logo of the brand, introduced in 2005, emphasize B, R and 31. The number symbolizes the great idea of the founders for their customers – to explore new taste of ice-cream flavor every single day of the whole month. 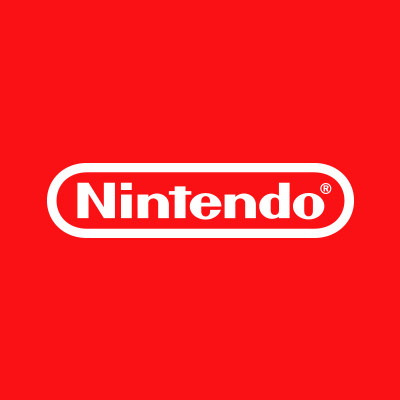 Nintendo, founded in 1889 is one of the most famous companies in the world and its meaning is unknown to many people. The name consist three Japanese words: Nin, Ten and Do, and it means “leave luck/fate to heaven”. This definitely is a special meaning, isn’t it? 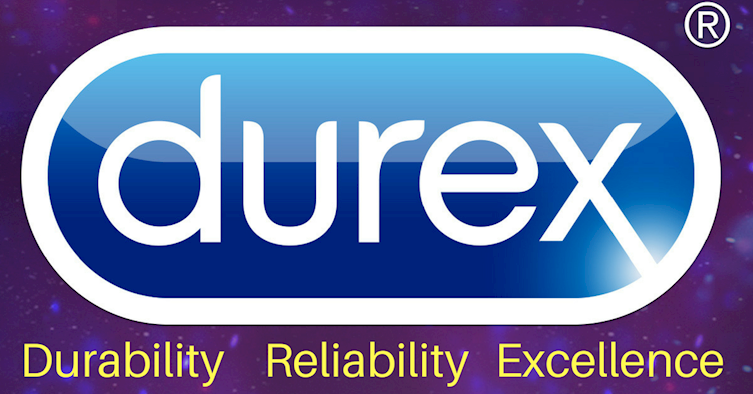 Durex is the world’s most selling condom brand (behing Trojan being number one in US). It originated in 1915 when the London Rubber Company started to import condoms and all kind of supplies for barbers. Right at that moment all products are manufactured in Asia, but this doesn’t affect the quality. The name stands for “Durable, Reliable, Excelence”. The most famous landmark in Bologna, where the Maserati was founded is the Fountain of Neptune. That’s why you can notice the trident on the logo of this classy and expansive brand. 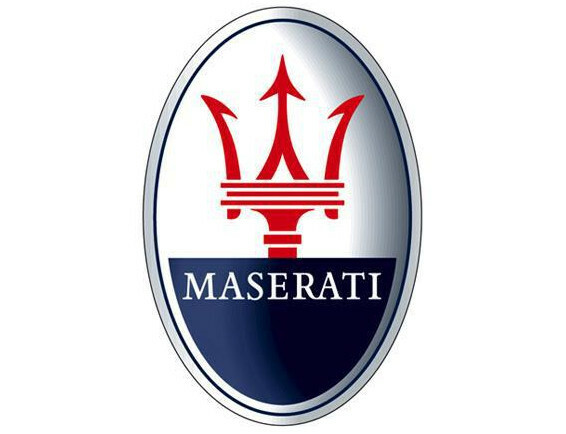 The company moved in Modena, but the most imoprtant tie with the original home stays the colors of the logo – blue and red, which are the colors of Bolognia’s banner. Do you ever ask yourself why eBay and what are these electronic bays? 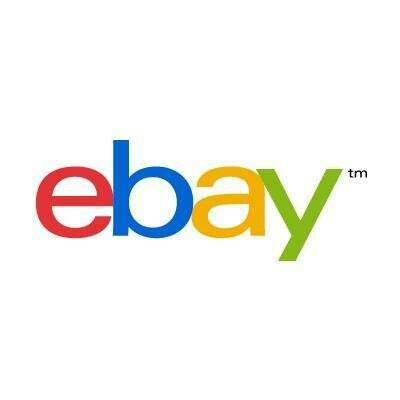 No, the name of the one of the biggest online stores is Echo Bay Technology Group, but we know eBay, because Echo Bay Mines(gold mining company) already owned the domain echobay.com. Many people associate “e” before “BAY” with something electronic, but in that case there is a different meaning.